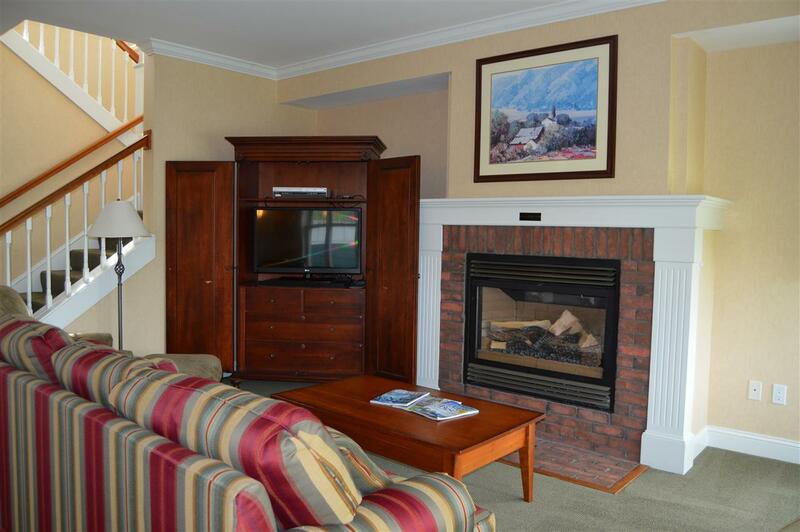 Spacious townhouse located at Stoweflake Resort & Spa. 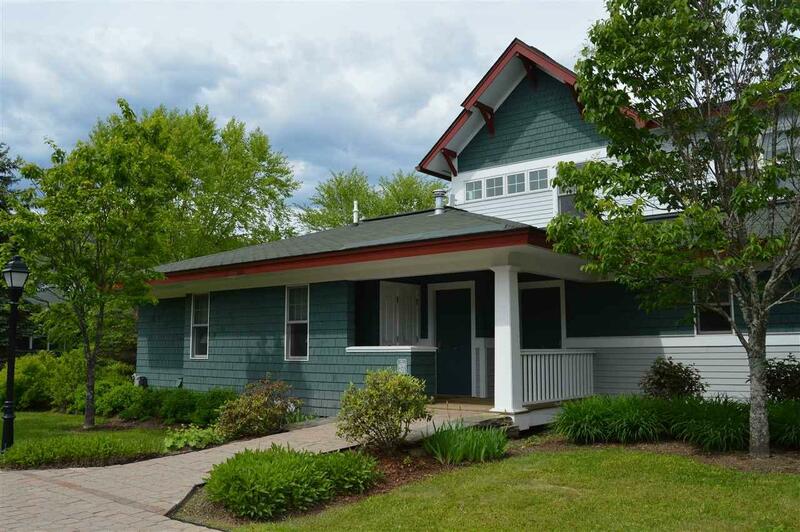 Centrally located on the Mountain Road making it convenient to both Stowe Village and Stowe Mountain alike. Featuring an open floor plan on the main level, open dining and living areas. Warm up next to one of three gas fireplaces after a long day of skiing! Use as a 3 bedroom townhome or a 2 bedroom with a 1 bedroom main level lock-off master suite. 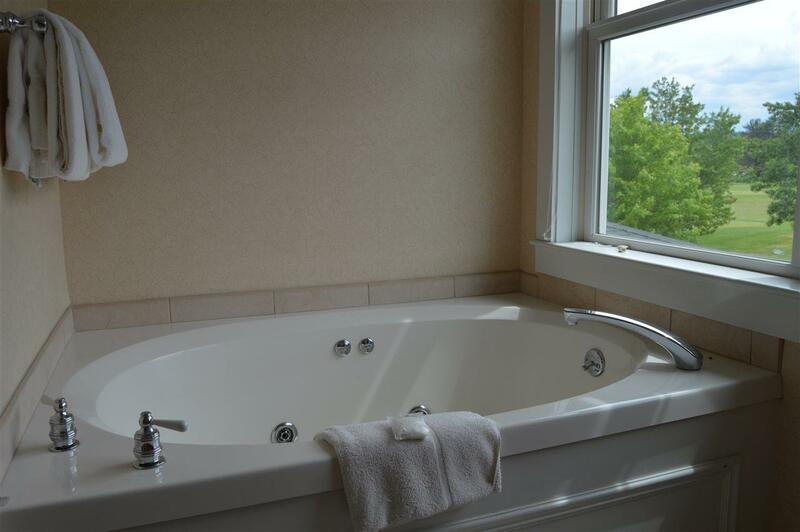 The lock-off is also equipped with a fireplace, walk in closet, and en suite bathroom with jacuzzi. Unique to this unit is 1400 square feet of lower level finished space, currently used as a recreation room and full bathroom, or overflow space for guests. This well kept townhome is offered fully furnished. 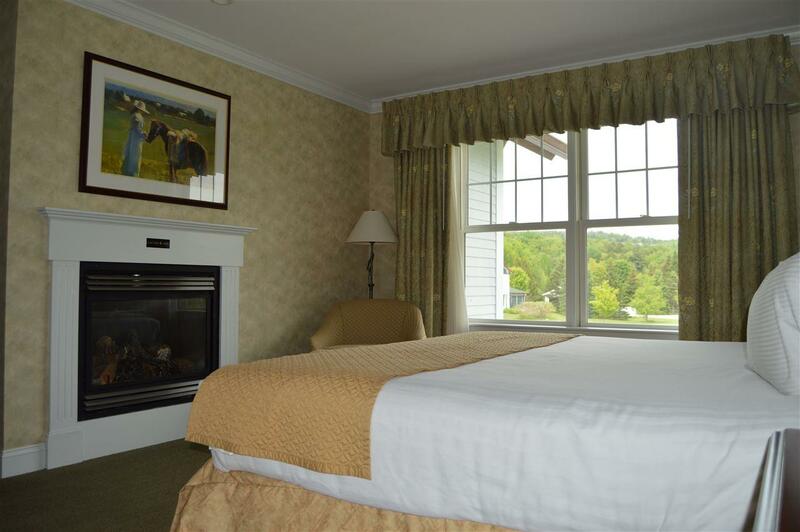 Enjoy all of the Stowe amenities, as well as the Stoweflake amenities which include, but are not limited to, the indoor and outdoor swimming pools, tennis court, spa and fitness center, and two on-site restaurants. Courtesy of Kelli Kennedy of K2 Realty Associates Llc.